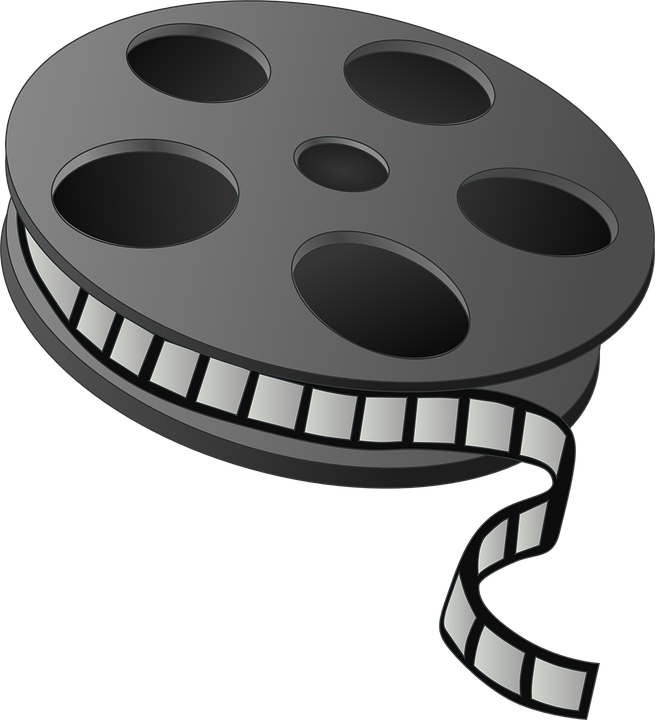 Watch a family friendly movie and do a fun activity at the library. Public and homeschooled children are welcome to attend. Now featuring a brief American Sign Language lesson given by Lisa Perry. The movie is: Wreck-It Ralph.